In a statement published on their website, Cosatu has demanded that maize price manipulators be jailed. Cosatu provincial secretary in the Western Cape Tony Ehrenreich says that traders are using the ongoing drought, reportedly the worst in over a century, to manipulate maize prices and unjustly raise prices. A call has been made for a comprehensive investigation and for “the trading of maize to be made public” so pricing can be monitored. COSATU is concerned that traders are using the drought to manipulate maize price increases. The cost and supply of maize is very different to that being presented by the media. The media reports that maize prices are rising with amounts that only affect a small quantum of maize sold. 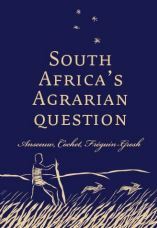 The amount of maize sold is within the amount that is available in South Africa in spite of the drought. It would seem that traders are manipulating the price of maize, where it is being bought and sold. This has a huge impact on poor communities who are dependent on maize as a basic food item. This increase has a knock on effect on other prices as it is an important input into meat production etc. COSATU calls for an investigation into the pricing of maize as this is clearly being manipulated by traders who are buying and selling amongst themselves. There can be no other reason that justifies an increase of R150 per ton when all other factors driving cost remain the same except local purchases of 70 000 tons. Cosatu wants the trading of maize to be made public so we can follow the pricing and see who is driving price increases through purchases. These purchases should be publicly available. Cosatu calls on the Competition Commission to investigate the pricing model of the maize and the prices on the SAFEX and the JSE. We also want a comprehensive investigation done into the demand and supply of maize in South Africa, in light of the drought. We believe the Government should intervene into the supply and pricing of maize given its central role in food security and hunger alleviation. COSATU want the investigation concluded as a matter of urgency and the perpetrators to be jailed for undermining South Africans’ food security through price manipulation. Read more about the trade union federation in COSATU’s Contested Legacy: South African trade unions in the second decade of democracy, edited by Sakhela Buhlungu and Malehoko Tshoaedi. The Tripartite Alliance was formed in early 1990 when political parties were unbanned, and consists of the South African Communist Party (SACP), the African National Congress (ANC) and the Congress of South African Trade Unions (Cosatu). Cosatu recently expressed its dismay at the skewed power relations between the different parties, calling for a reconfiguration within the tripartite alliance, which is currently dominated by the ANC. Times LIVE reports that Cosatu general-secretary Bheki Ntshalintshali wants all alliance partners to be treated equally when it comes to decision-making powers. “We want an alliance that will collectively develop policy in line with our vision as located in the Freedom Charter,” he said. 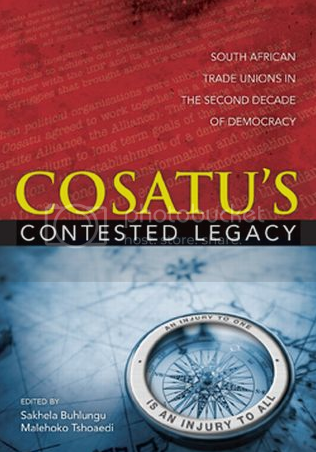 To find out more about the history of Cosatu, read COSATU’s Contested Legacy: South African trade unions in the second decade of democracy edited by Sakhela Buhlungu and Malehoko Tshoaedi. 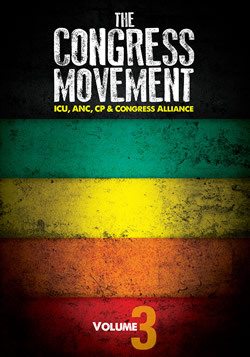 “We want an alliance that will collectively develop policy in line with our vision as located in the Freedom Charter. We want an alliance which will collectively monitor the implementation of policy and decides on deployment and which can also call ministers to account,” Cosatu general-secretary Bheki Ntshalintshali told reporters in Johannesburg on Monday. His call, which formed part of the outcomes of Cosatu’s 12th national congress held last week, also wanted all alliance partners to be treated equally. This is not the first time Cosatu has made such a call. Cosatu president Sdumo Dlamini said the refiguring of the alliance would happen with the help of the workers on the ground. Cosatu, the largest trade union federation in South Africa, is turning 30 years old today. Fresh out of its 12th National Congress, Cosatu sees this red-letter event an opportunity for a “new beginning for our 30-year-old giant federation of workers”. 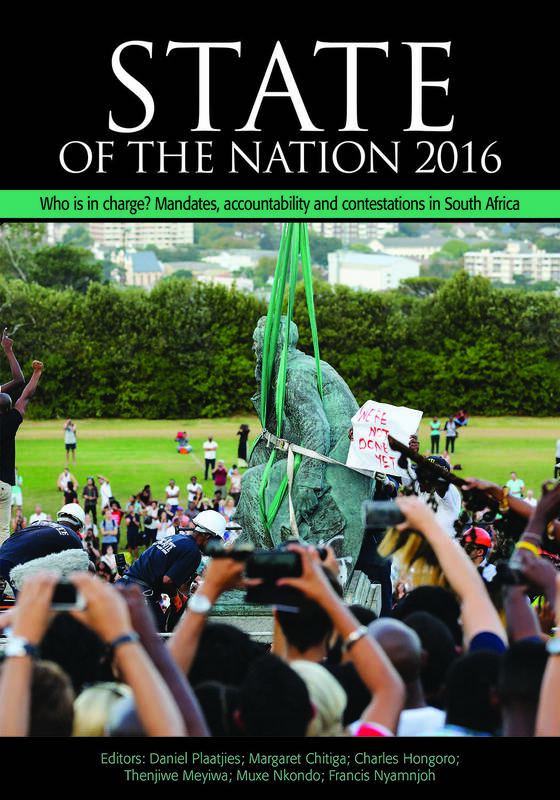 Karl Gernetzky has written an article on the significant issues Cosatu intends to work on going forward. The balance of power within the tripartite alliance and privatisation feature prominently among the federation’s concerns. 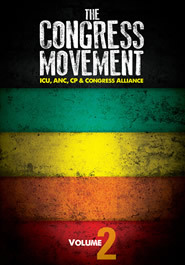 The federation would not be involved in early debates over African National Congress (ANC) leadership succession, but was still adamant a “reconfiguration” of the tripartite alliance was necessary, Cosatu president Sdumo Dlamini said at a briefing in Johannesburg. Cosatu’s newly elected Cosatu office bearers briefed the media on Monday regarding preparations for its 30th anniversary celebration in Durban on Saturday. The federation has also finalised the declaration from its four-day national congress, which concluded on Thursday. The federation of Elijah Bharayi, Chris Dlamini and John Gomomo is turning 30 years old tomorrow, the 1st of December 2015. This is a big milestone for the South African workers and the entire working class. We shall be celebrating this historical anniversary of the federation in Durban, at the weekend, where we will hold a rally on the 5th of December at Curries Fountain Stadium. We will use this occasion to trace our footsteps back to the early days of this federation. We shall reflect on the vital historical moments and learn from the glorious victories that were secured by workers over the last thirty years. We will remember the role of the federation, working with the Mass Democratic Movement, under the leadership of the United Democratic Front (UDF), where it waged relentless struggles in the fight against the apartheid regime. We will reflect on the baptismal of fire that confronted the federation during the period of its birth in 1985, where an unprecedented 1.3-million working hours were lost to strike action. In response to this birth of a giant federation, the apartheid government applied a state of emergency between July 1985 and March 1986, in many parts of the country. 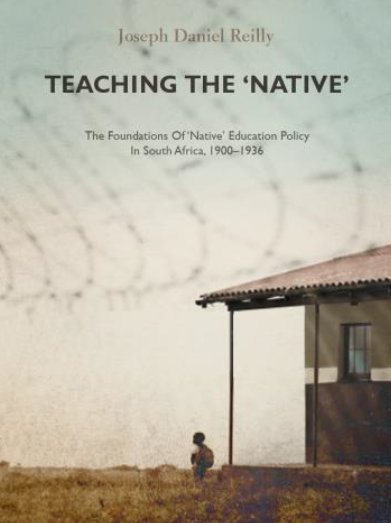 These battles resulted in the withdrawal of the requirement to carry passbooks on the 23rd of July 1986, by the apartheid regime, and the formal removal from the statute books the pass laws on the 13th November1986. 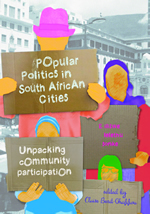 During those early years, COSATU had already shown its fighting capacity. In 1988, millions of workers stayed away from work to demand the reversal of the changes in the Labour Relations Act, despite the consistent threat of dismissals by employers. 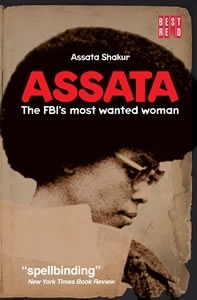 In 1990, the regime agreed to COSATU’s proposed amendments to the LRA. We will be revisiting these battles and victories not because, we idealise the past but because we honour it ,as we imagine the future. We have a lot of history to learn from as we chart the new path that will keep this federation standing for another 30 years.